With less than 24 hours before the second phase of polls on Thursday, the Election Commission's flying squad is swooping down on houses of political leaders, their vehicles and choppers, to check for unaccounted cash, allegedly being used by parties to bribe voters. 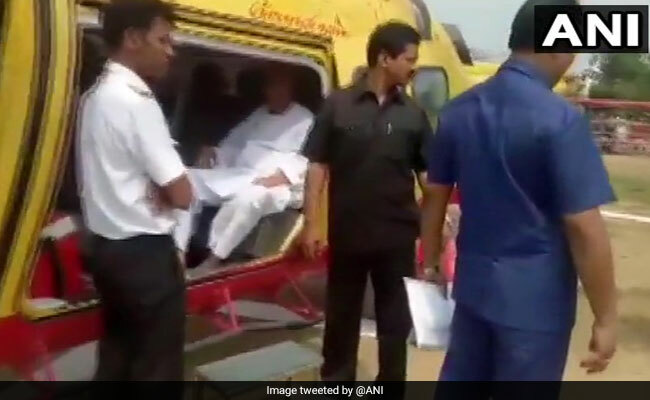 Choppers and cars of three senior politicians - Naveen Patnaik, HD Kumaraswamy and BS Yeddyurappa - were checked in the last 48 hours. Raids were also carried out overnight at DMK leader Kanimozhi's house in Tamil Nadu's Thoothukudi. "Why should I be afraid of I-T raids...the way I-T is working - is it right?" he was quoted as saying by news agency PTI.